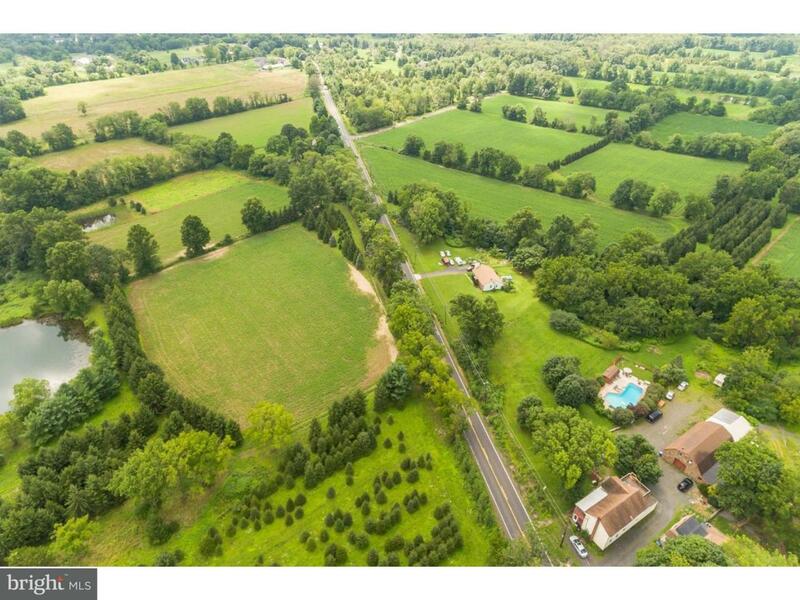 Situated in the heart of bucolic Bucks County you'll find this approximate 40 acre farm offering a plethora of uses and possibilities. 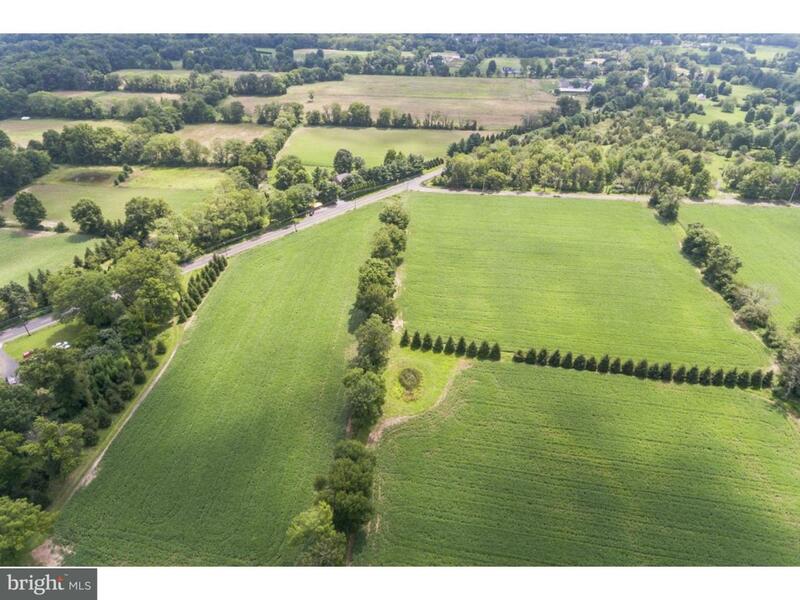 The property is zoned R1 and offers approximately 40 Acres of open farmland with 540 feet of road frontage along Durham Rd and 464 feet along Curly Hill Rd. 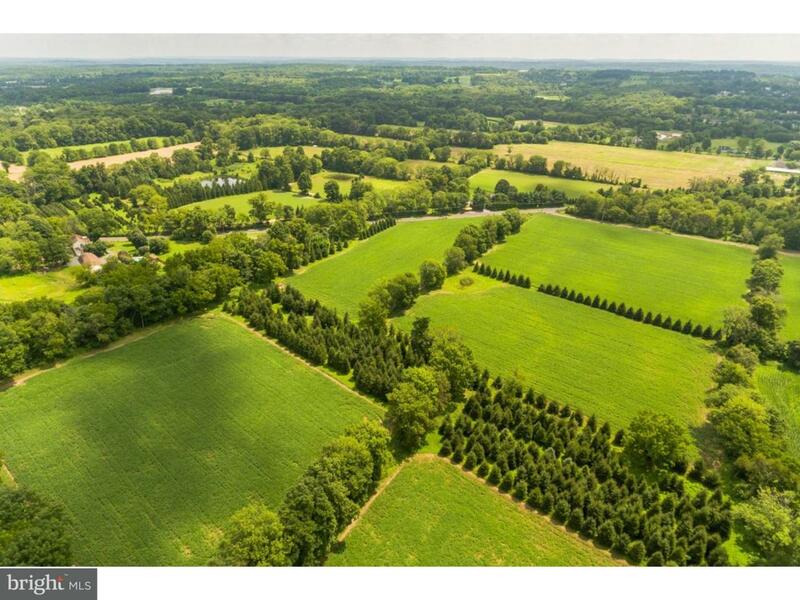 Zoning permits for the continued farming use as well as Agricultural Retail, Forestry, Accessory Farm Business, Flexible Lot Subdivision, Accessory Dwelling, Home Occupation among other uses. 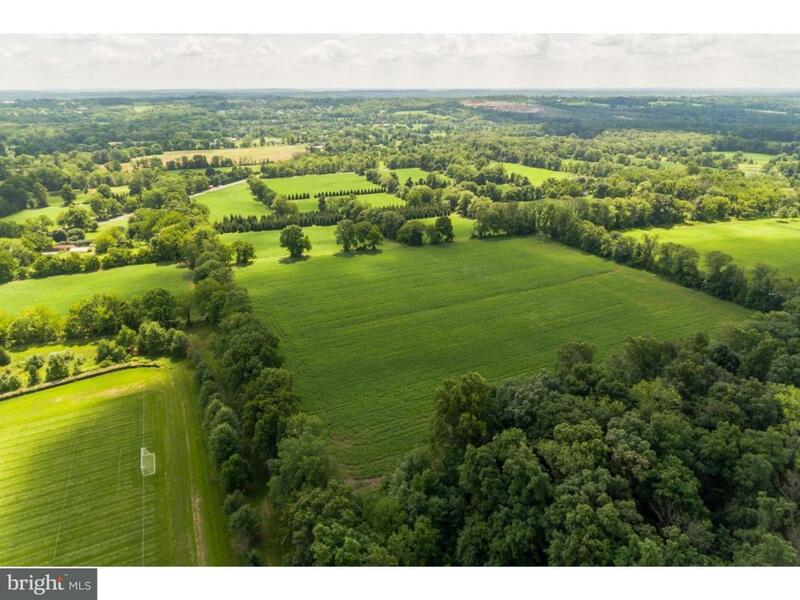 Located within the award winning Central Bucks School District and close to local attractions such as Lake Galena, Doylestown Borough, Delaware River Towns as well as an easy commute to NJ and Rt 202 makes this the absolute ideal location for all pursuits. Interested parties are encouraged to call listing agent for more details. Don't miss this incredible opportunity, such a property is rarely offered for sale.